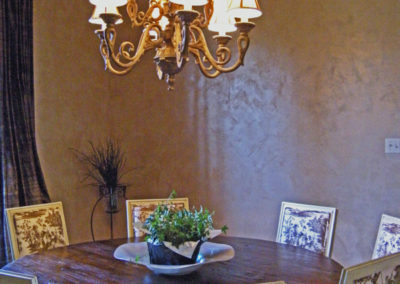 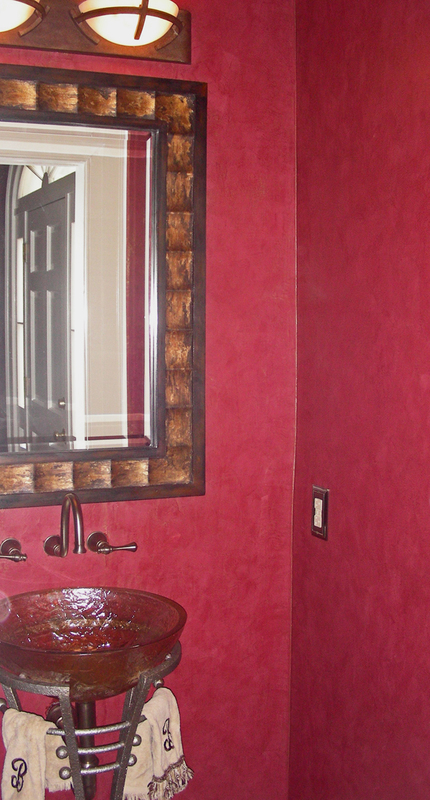 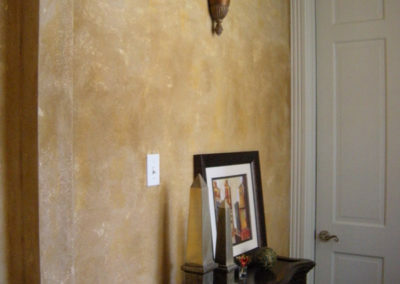 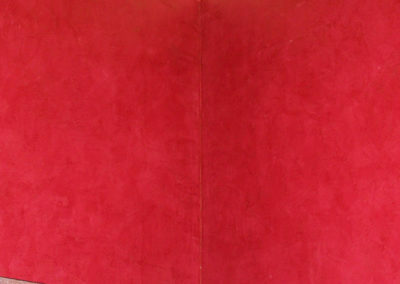 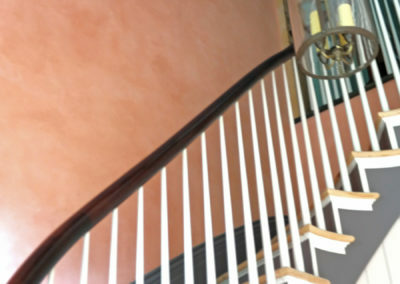 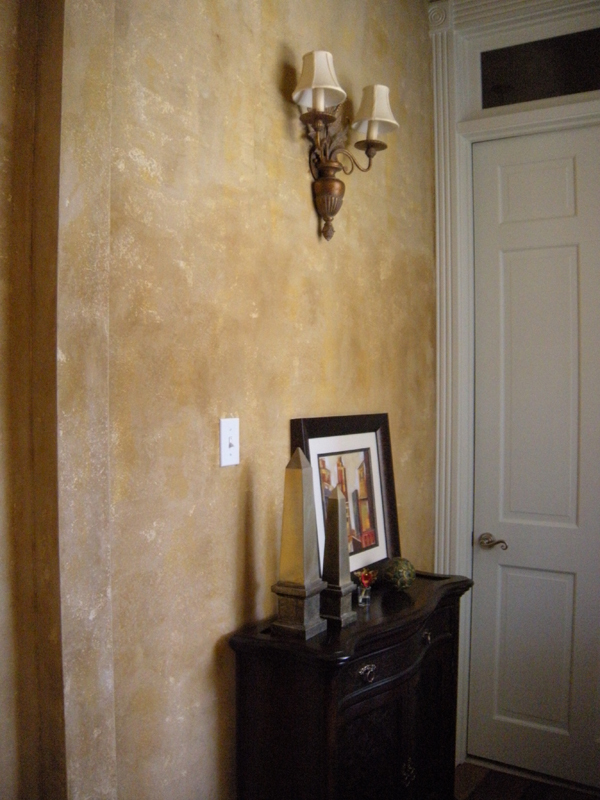 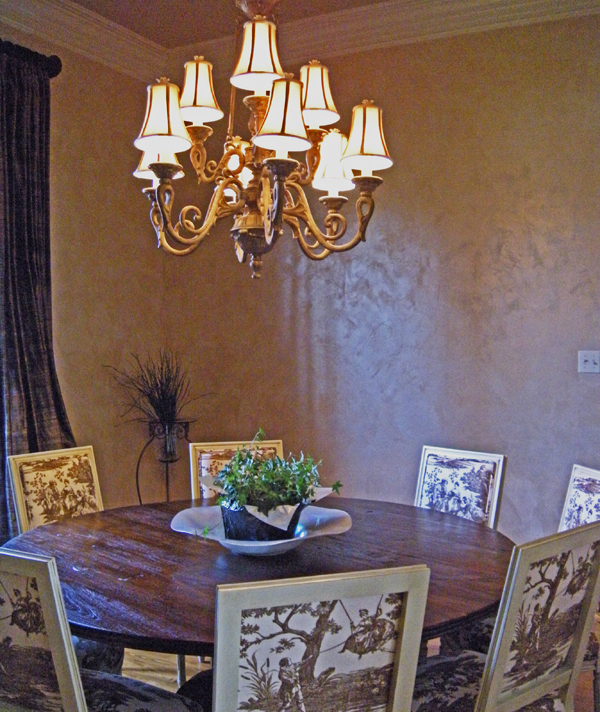 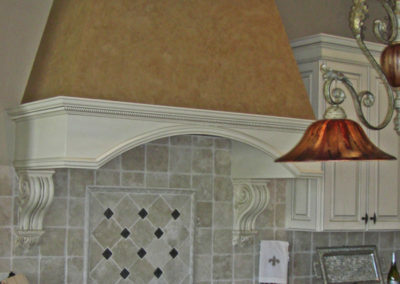 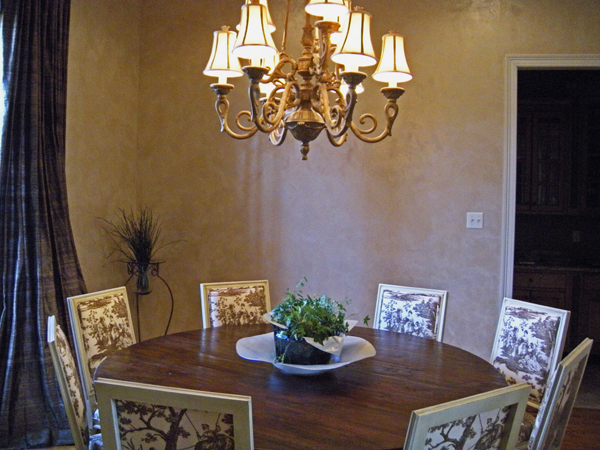 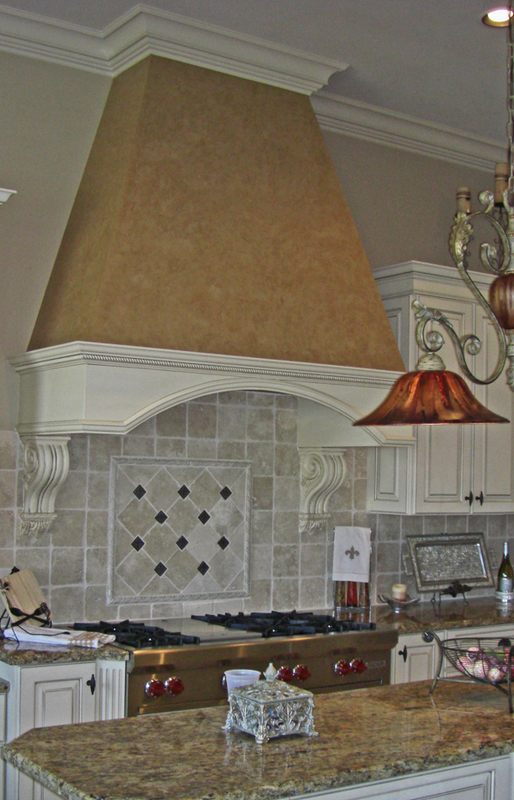 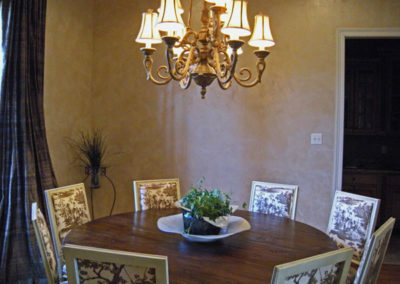 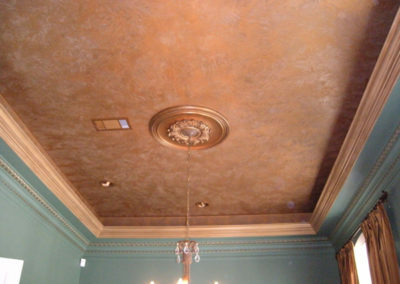 We offer a large variety of decorative plaster finishes. 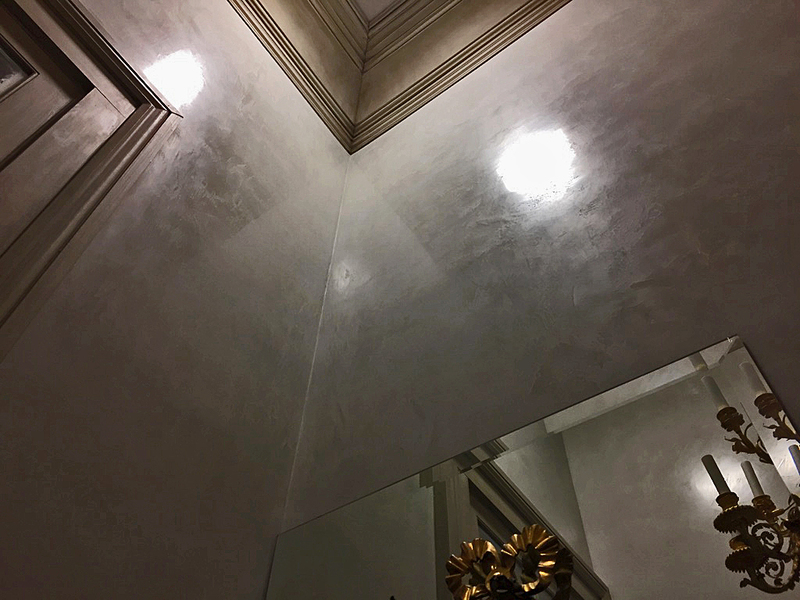 We can capture the look your space needs from old world to contemporary, including metallic and high-polished Venetian plasters. 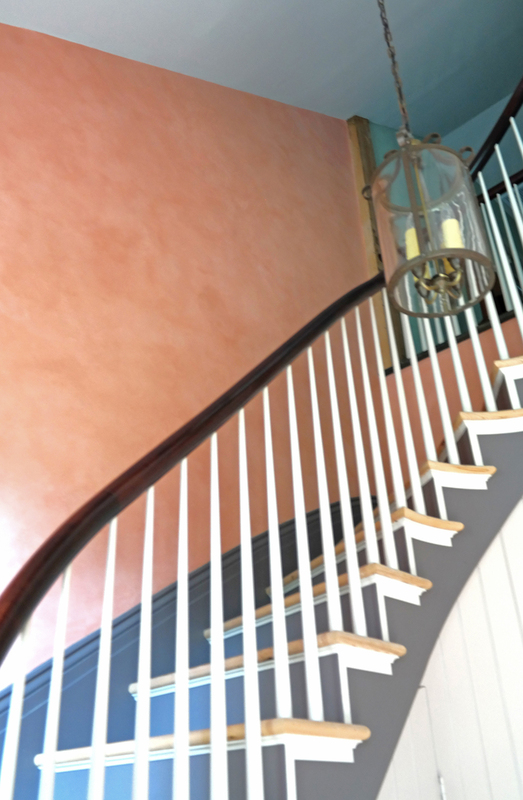 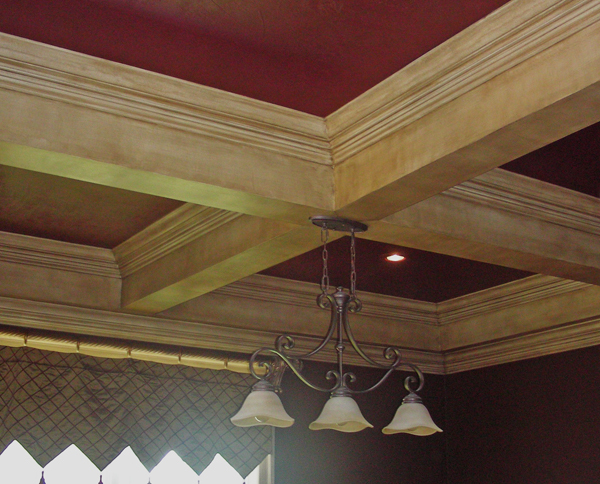 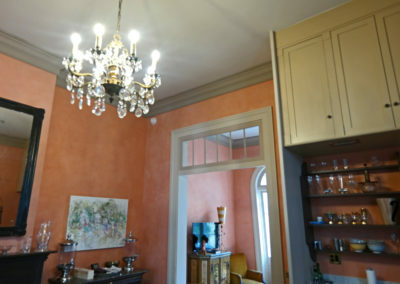 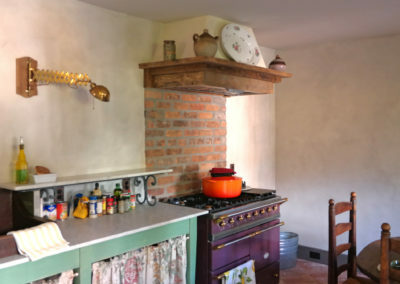 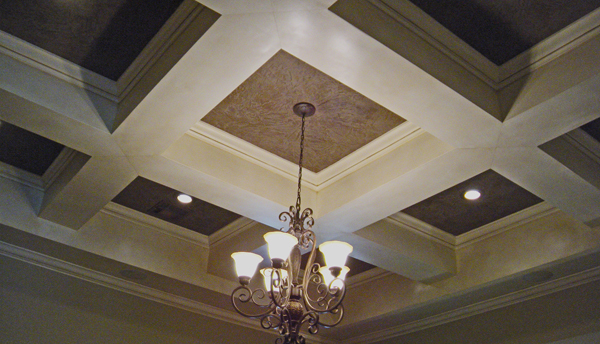 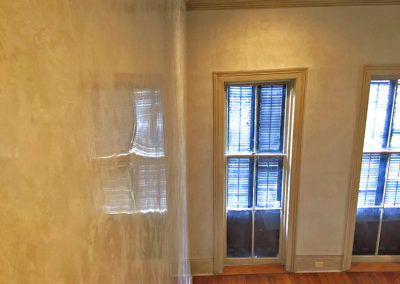 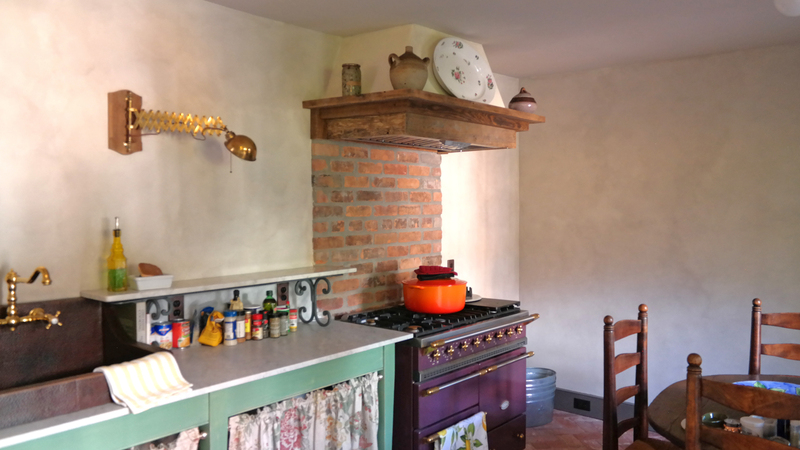 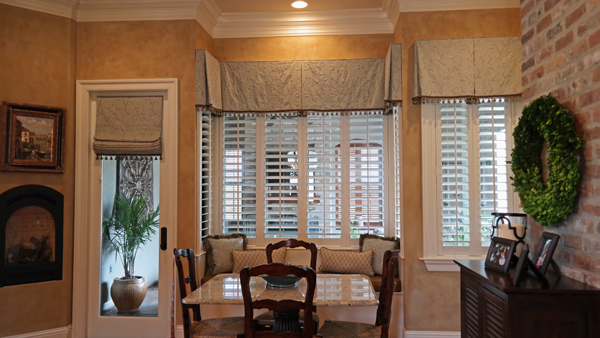 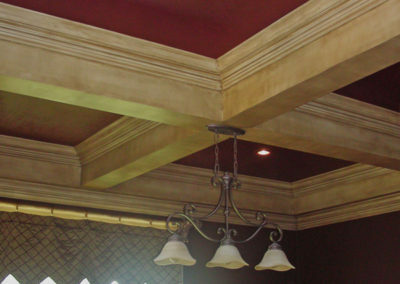 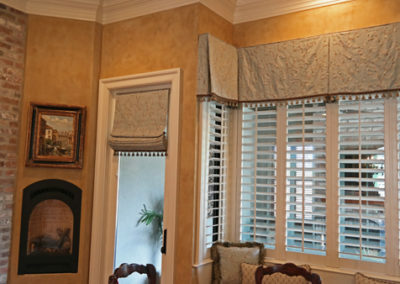 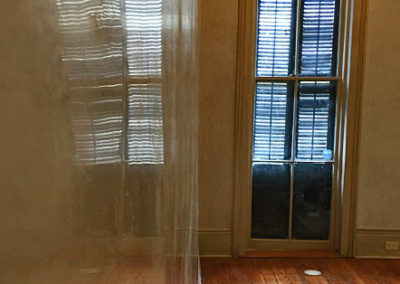 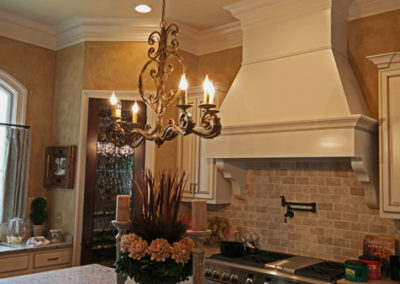 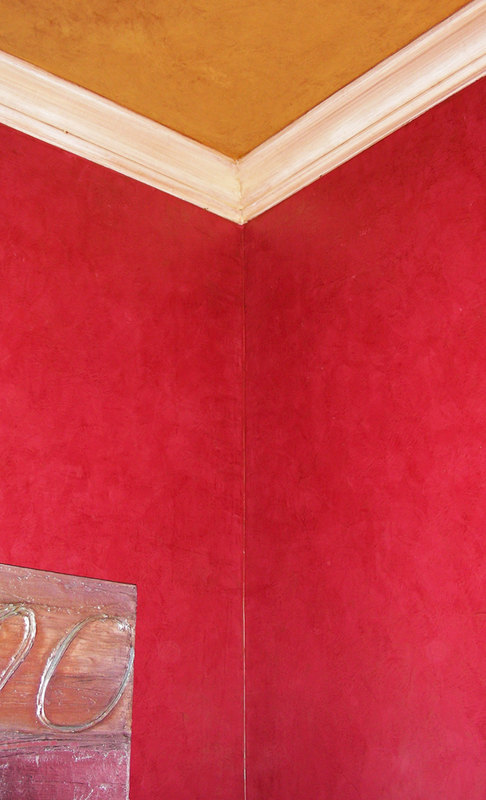 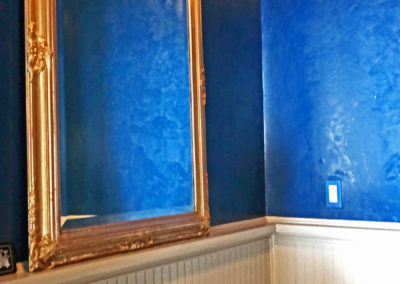 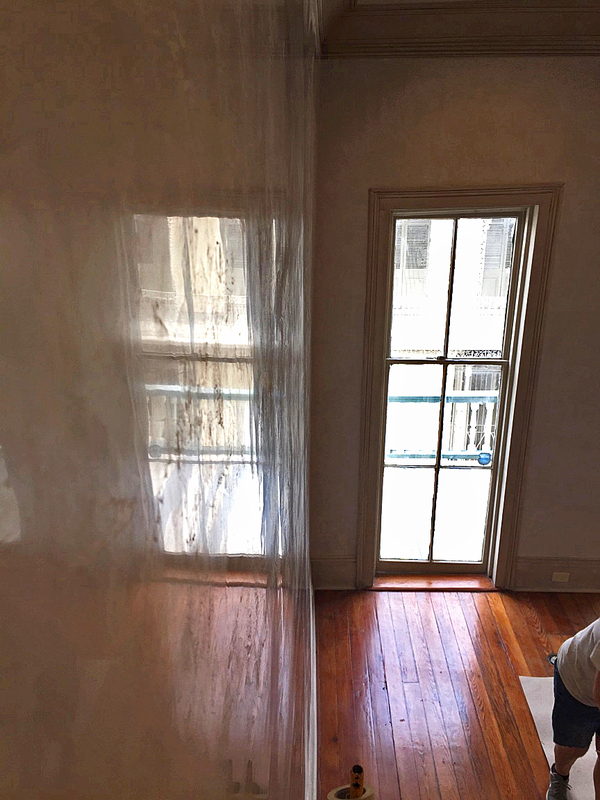 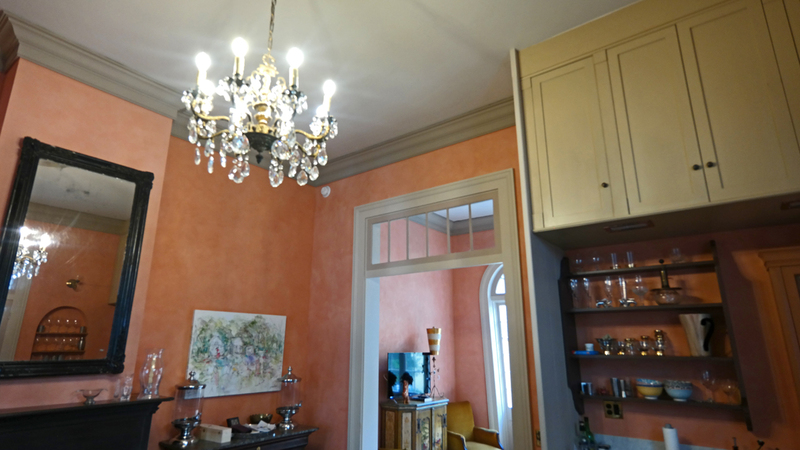 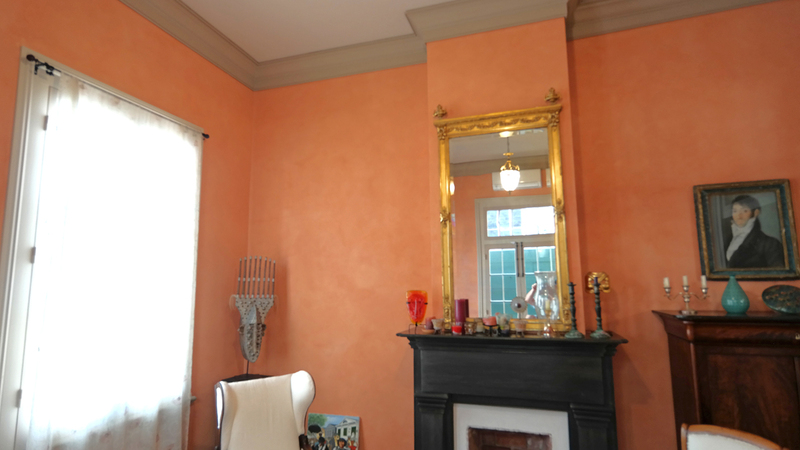 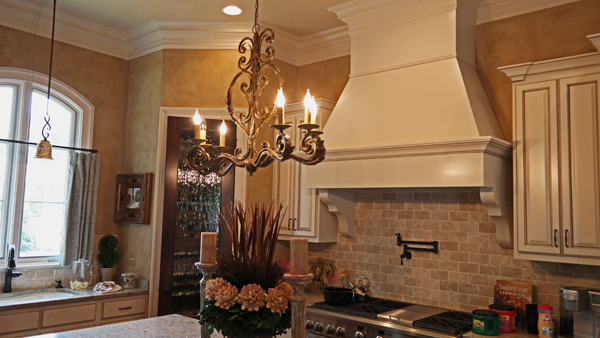 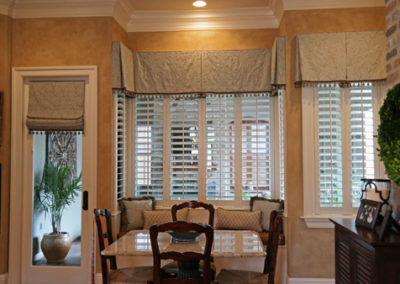 At Sylvia T. Designs, our team of experienced and highly skilled plasterers can help you achieve the decorative plaster look and feel you desire for your space. 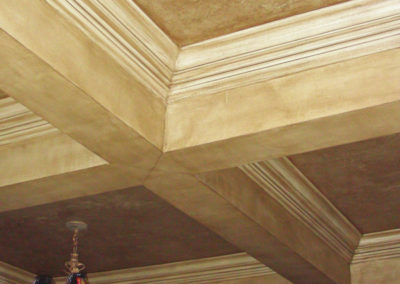 We specialize in various lime and acrylic plaster techniques and products. 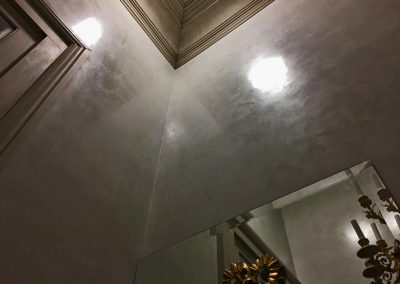 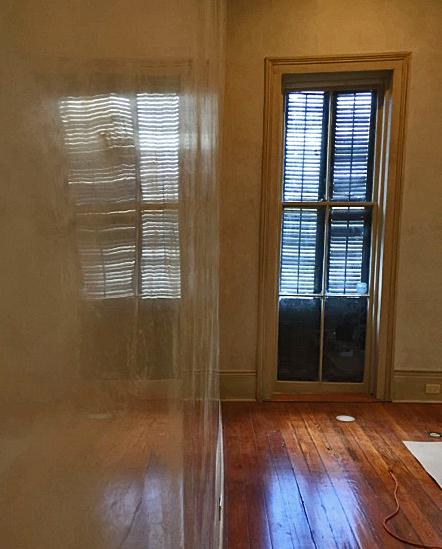 This includes Venetian Plaster, Grassello di Calche, which can produce a striking mirror-like finish, and Marmorino, a semi-gloss lime plaster. 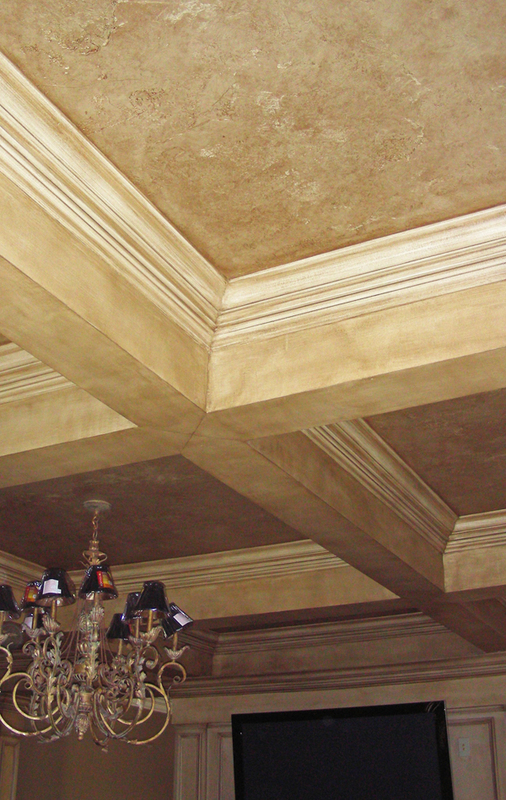 These are natural Italian lime and marble-based plasters, which are non-toxic and eco-friendly. 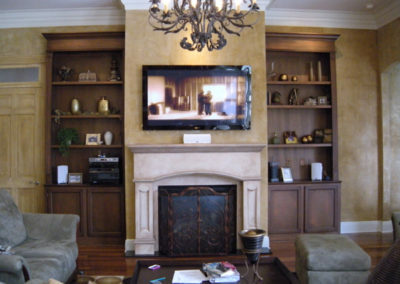 They are low in undesirable volatile organic compounds (VOCs). 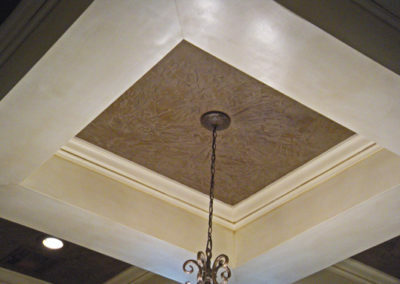 These high-quality plasters are rich in warmness and depth. 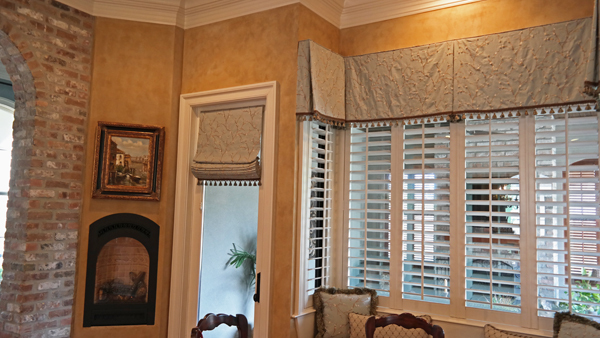 They are both modern and durable. 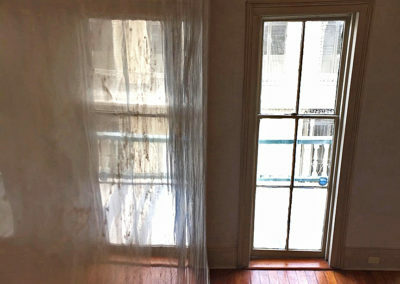 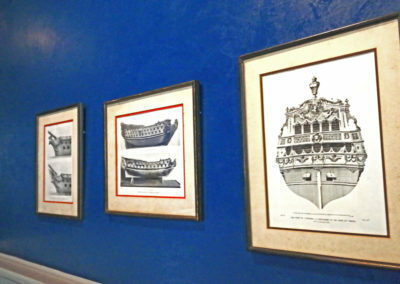 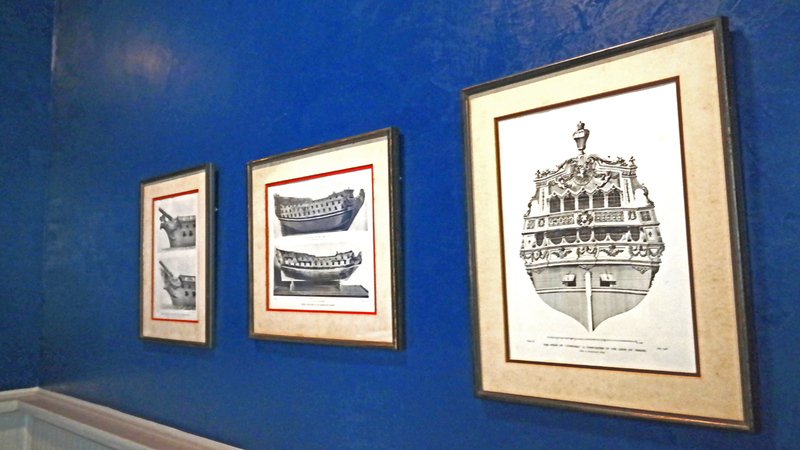 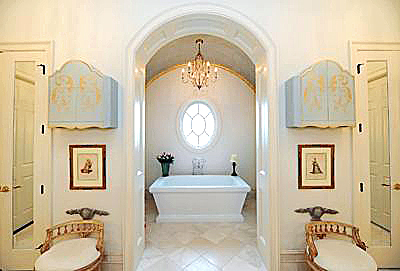 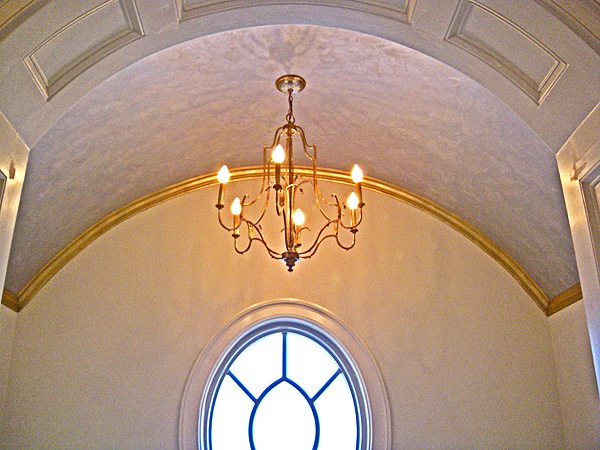 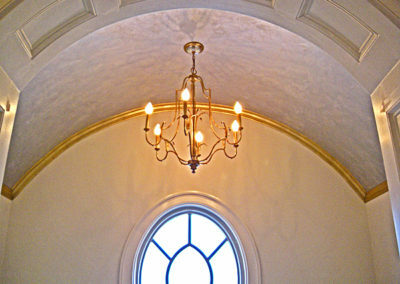 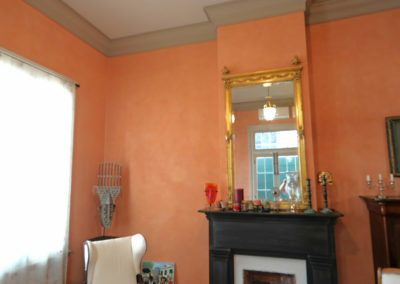 However, they achieve the classic and elegant presentation of traditional plaster. 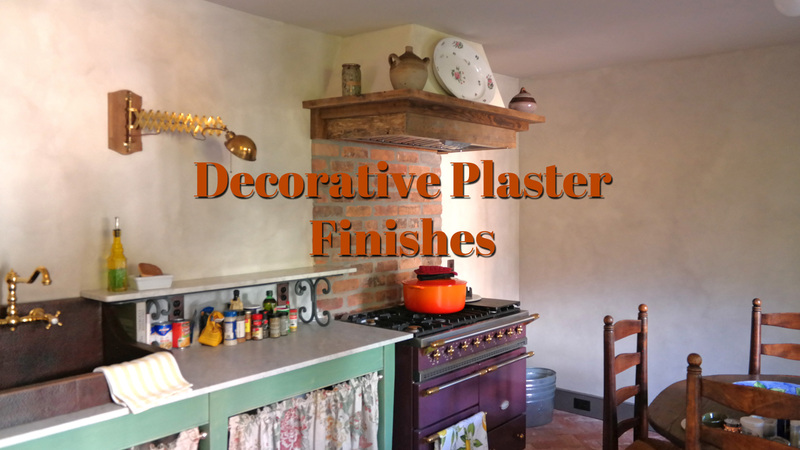 These multi-sheen decorative plasters can be executed in a range of styles, from a rustic, old world style to a crisp metallic finish. 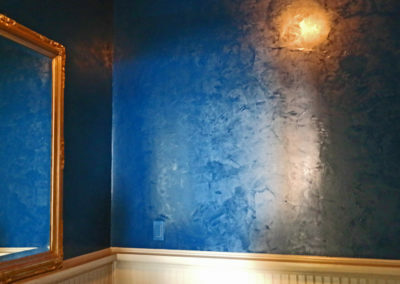 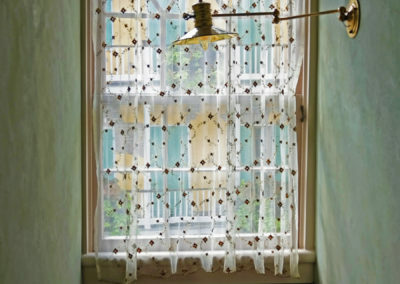 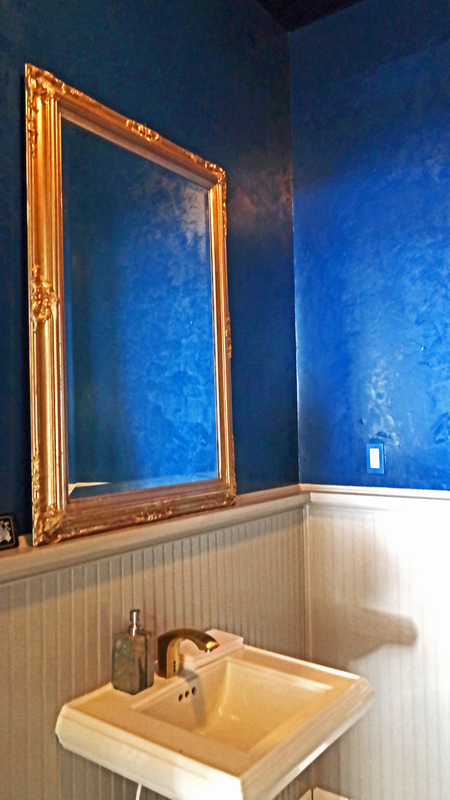 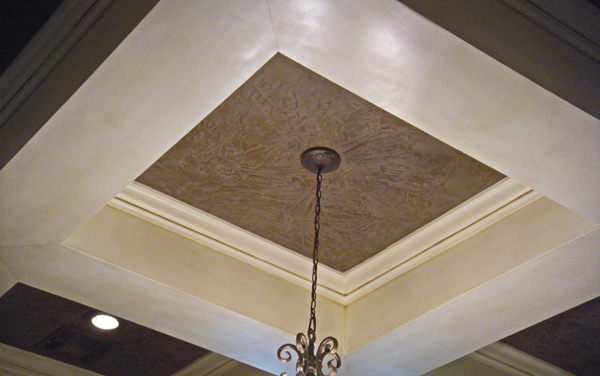 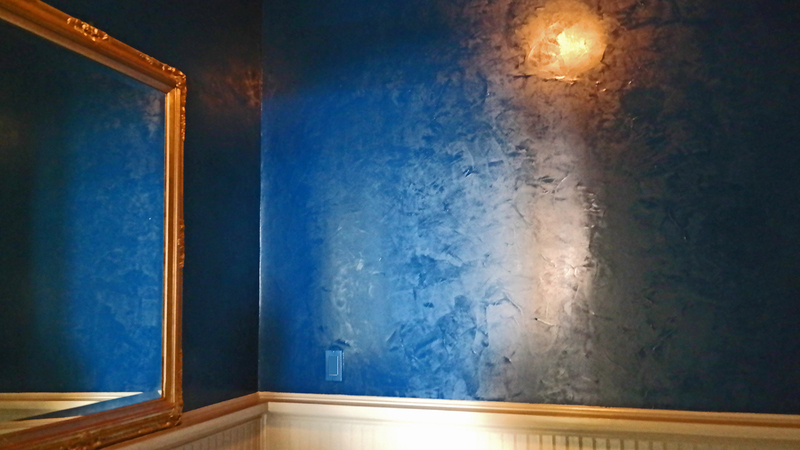 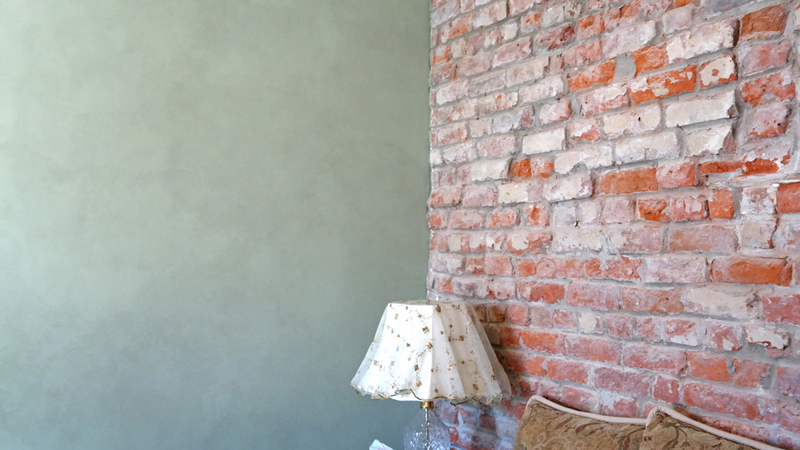 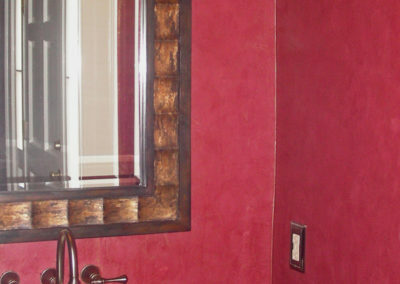 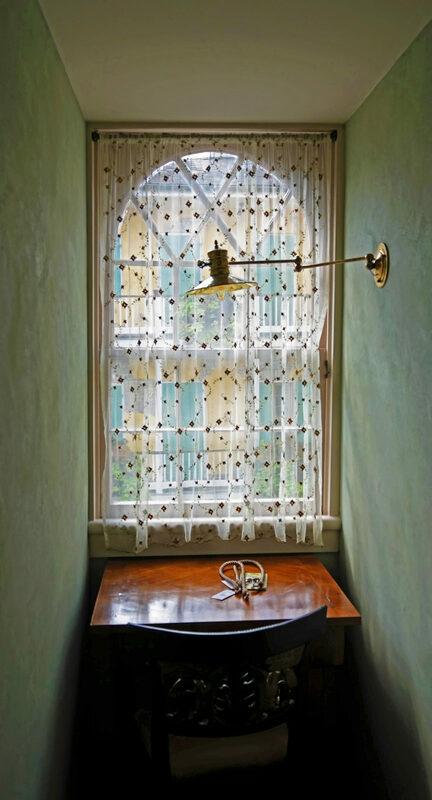 We can create highly-textured finishes and numerous subtle plaster effects. 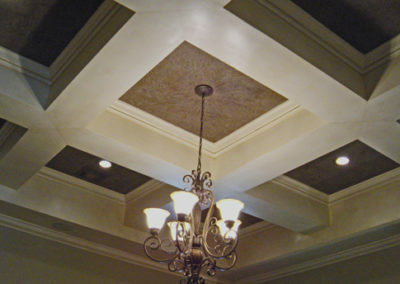 If ever necessary, these plasters are easily patched and repaired, as well.